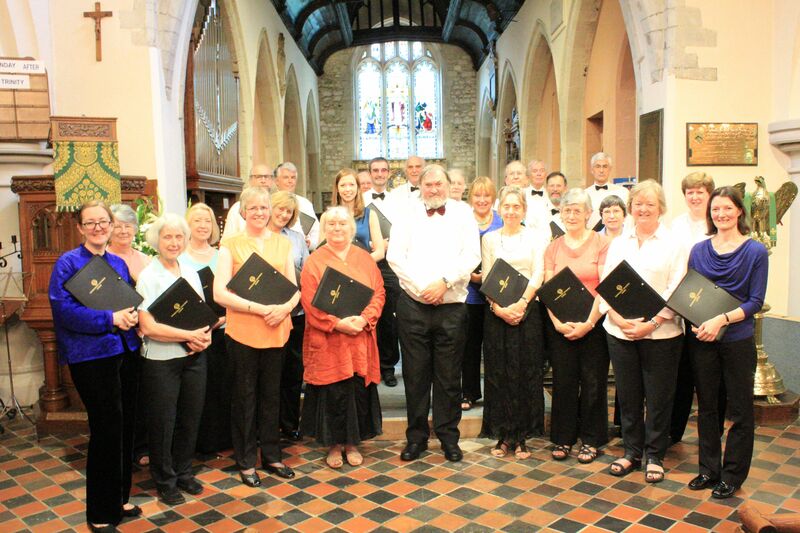 Wimbledon Chamber Choir is an enterprising amateur choir based in South West London. (formerly the National Federation of Music Societies). We welcome enquiries from anyone interested in singing with us.